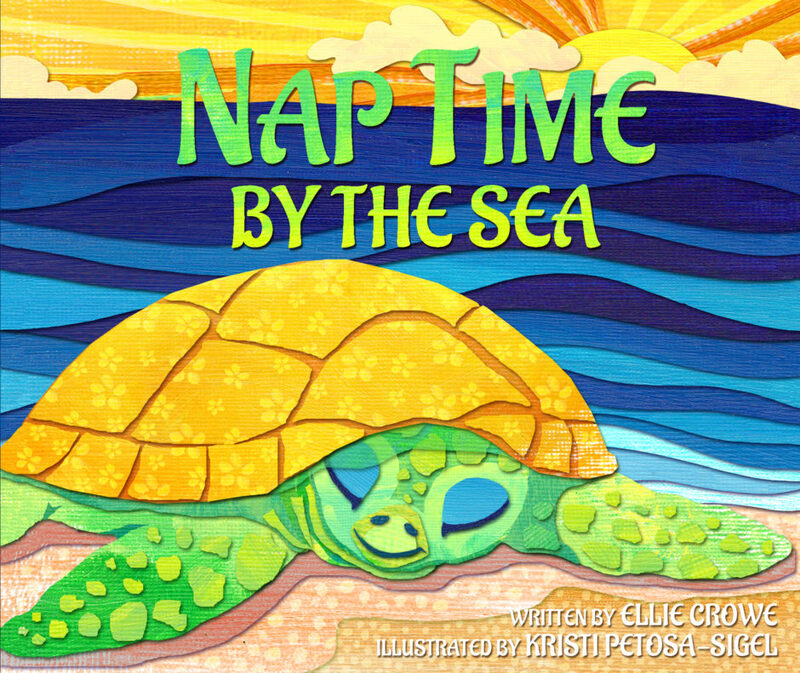 Let’s close our eyes and nap by the sea with this book specically written to help your keiki fall asleep, using repetition and lyrical rhyming. 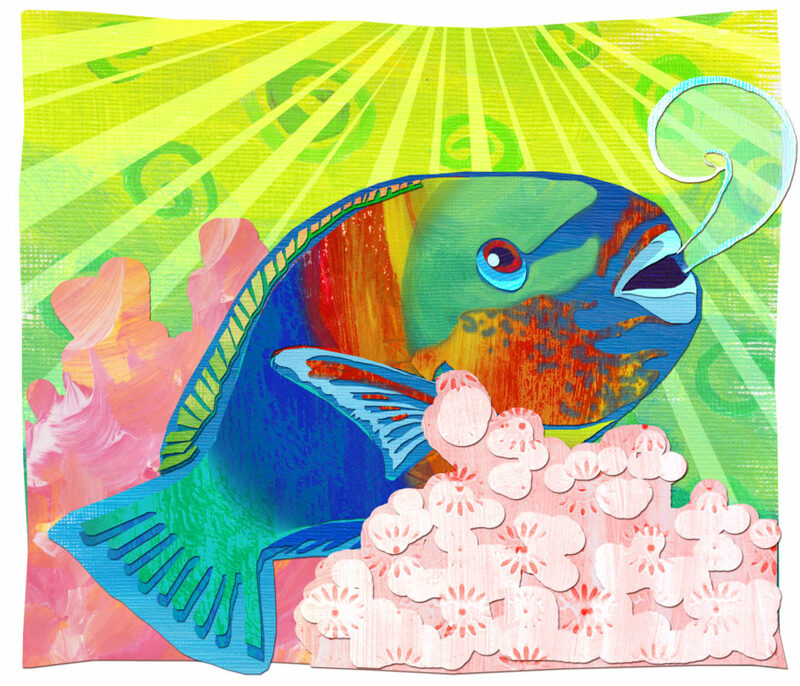 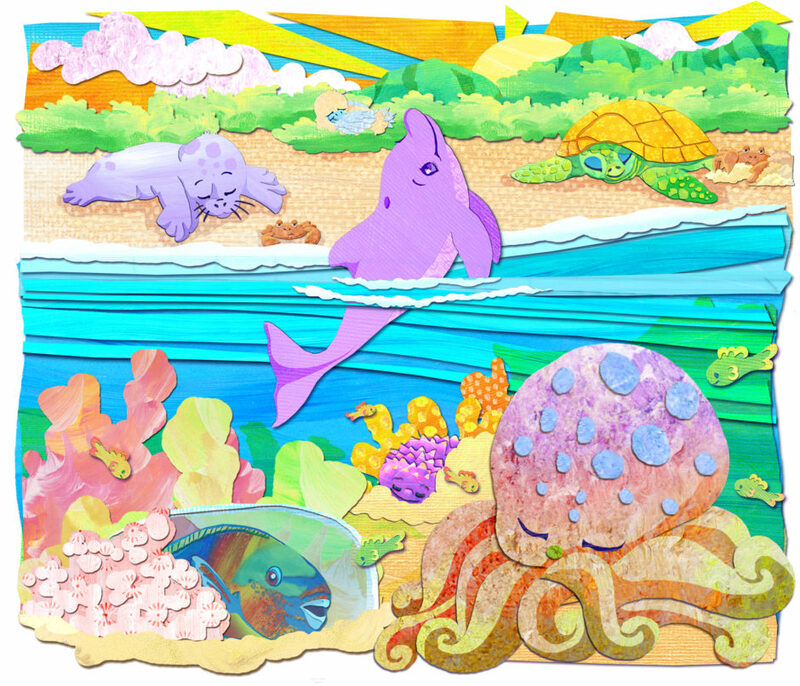 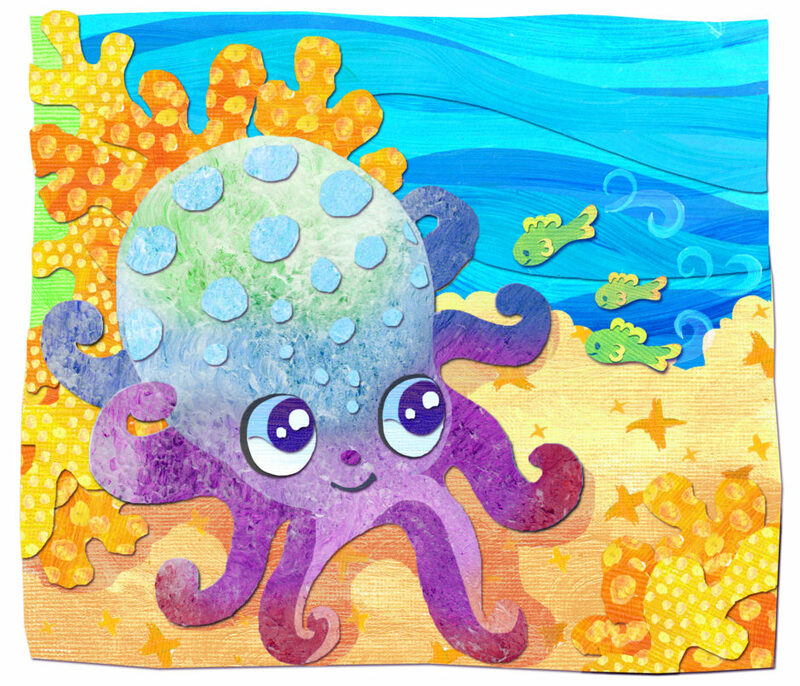 With adorable illustrations, Naptime by the Sea visits some of Hawai’i’s sea life as they settle down for an afternoon nap. 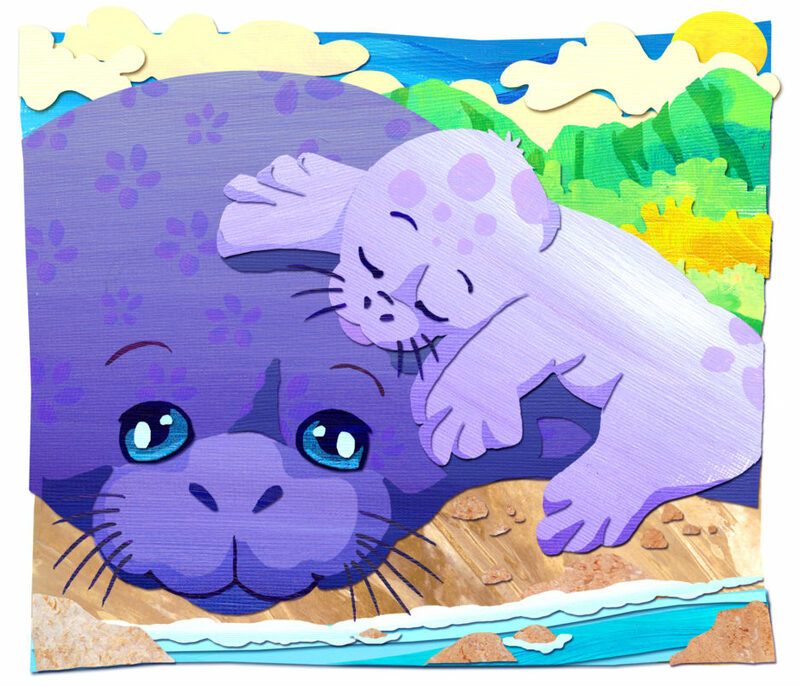 Children will learn a bit about how home animals sleep, like turtles, dolphins, seals, and parrotsh.